behaviors | What's new with ELP? This month we welcome Jason Peltier as the ELP Rep for Pensacola Men’s Home. Jason is a graduate of Teen Challenge San Diego, Riverside and Orange County. He is a TCIMI graduate and was recently employed at Pensacola where he and his wife serve the ministry. 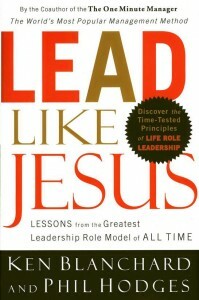 Heart – What is your motivation as a leader, whether as head of a family, church or large corporation? Head – What are your beliefs and viewpoints about leadership? Hands – Do you set clear goals and measure performance, consistently following up with those you lead? Habits – How do you refresh and renew yourself as a leader? 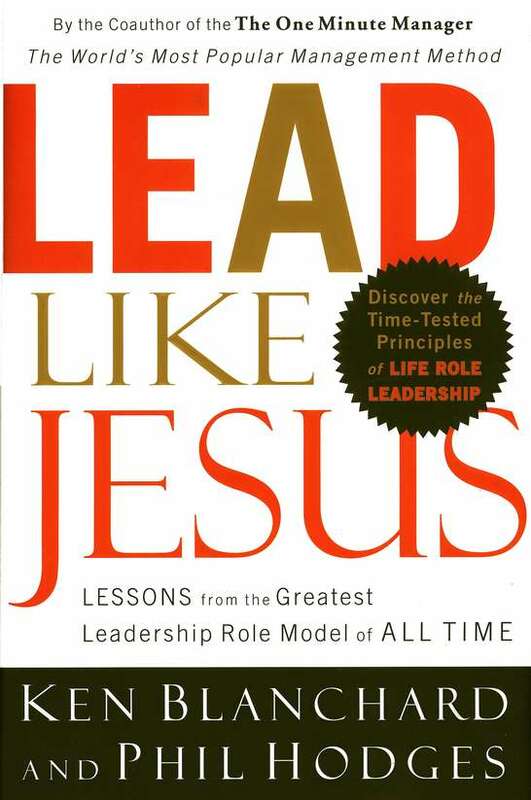 The students will learn how to align their leadership motivation, viewpoint, behaviors and habits with those of Jesus to effectively lead others. Rep’s, please reference the Weekly Meeting Template and use it for your weekly meetings. Our course for the Adolescent track is Discover your God-given Purpose and our text: Chazown by Craig Groeschel. Pronounced khaw-ZONE from the Hebrew, meaning a dream, revelation, or vision. You were born with your own Chazown. Do you know what it is? Pursue your Chazown and simultaneously improve five critical aspects of your life – your relationship with God, your relationships with people, your finances, your health and fitness, and your vocational life. Craig asks the question: are you living someone else’s dream for your life or even no dream at all? If so, he invites you on a most unusual odyssey – to find, name, and live out your Chazown! Southeast region Rep’s can go to Google Drive and search for ELP Monthly Order Form and Grade Sheet Edited. Look for your center’s name in the tabs at the bottom and fill in your information. No need to save or email the spreadsheet (Google Drive saves it and we can access the info from my Drive). If you place an initial order on the form and update the order later (i.e. add 2 more books) after we have ordered your books, please send and email to andree.aiken@teenchallenge.cc. All new applications must be in by the 10th of the month for students starting the 15th.